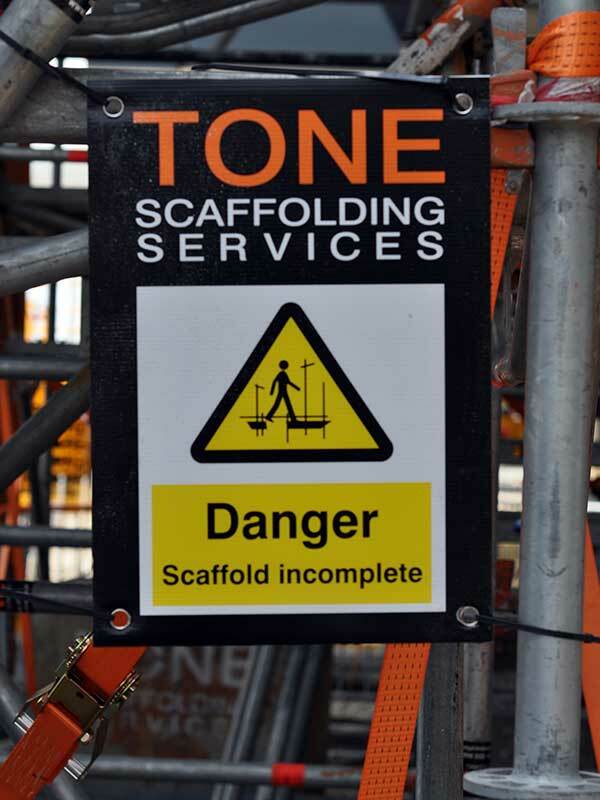 TONE Scaffolding is at the forefront of the UK’s scaffolding industry, and consistently strives to not only have excellent HSEQ (Health Safety Environment and Quality) standards, but to set a benchmark for competitors in the industry to aim for. Health and Safety is paramount in everything TONE does; and this emphasis is reflected in the excellent safety record and numerous awards and testimonials the company has received. 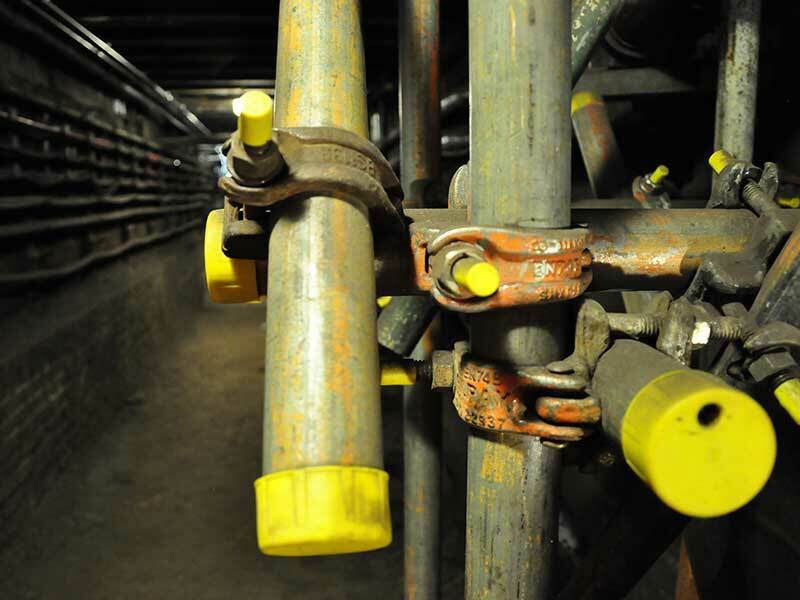 Underpinned by excellent, fully integrated policies covering health and safety, environment and quality, TONE Scaffolding holds a number of key accreditations including: ISO 9001, ISO 14001, OHSAS 18001, Achilles Link-Up, Achilles UDVB, Achilles Building Confidence, CHAS, CHSG, NASC, Scaffold Ancillary Licence for Asbestos Work and we are sponsors for the Network Rail Sentinel Scheme. 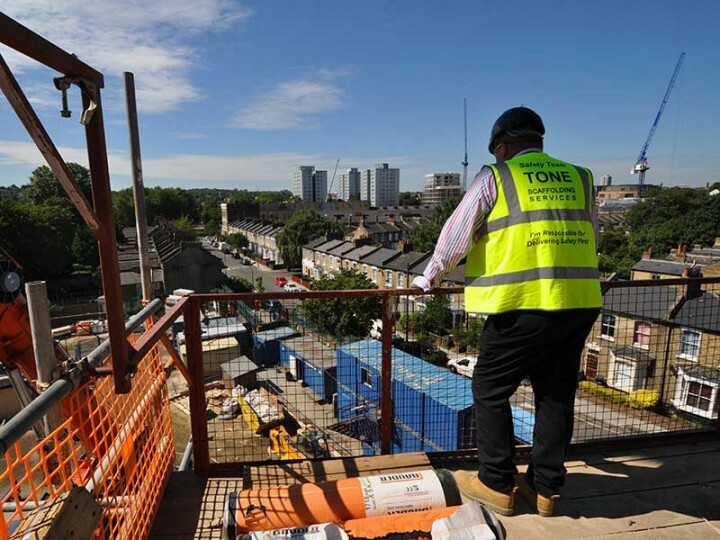 TONE Scaffolding also holds the FORS Silver Standard, helping to achieve safer roads in London and are currently the only scaffolding company that has gained the accreditation. As a company TONE invests heavily in a directly employed workforce, as the most valuable assets a company has are its employees. 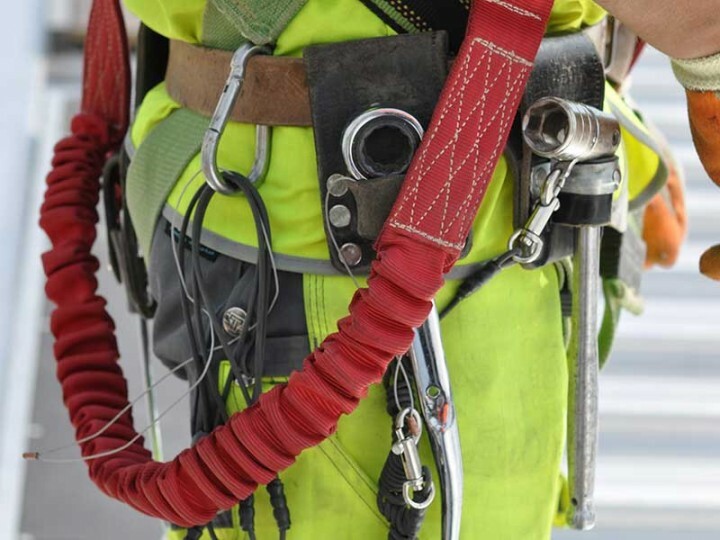 All personnel benefit from regular, up to date training on not only their specific job roles but also Health and Safety, Industry good practice, Specialised courses and CITB accredited qualifications. All site operatives hold as appropriate CISRS card. 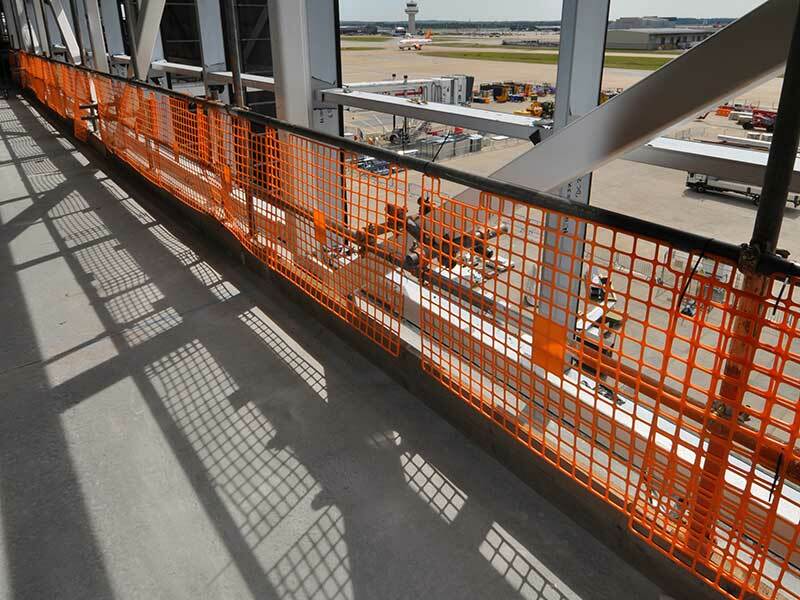 TONE Scaffolding has a dedicated HSEQ Team who coach, monitor and enforce a strong focus, amongst all staff, on behavioral based safety. 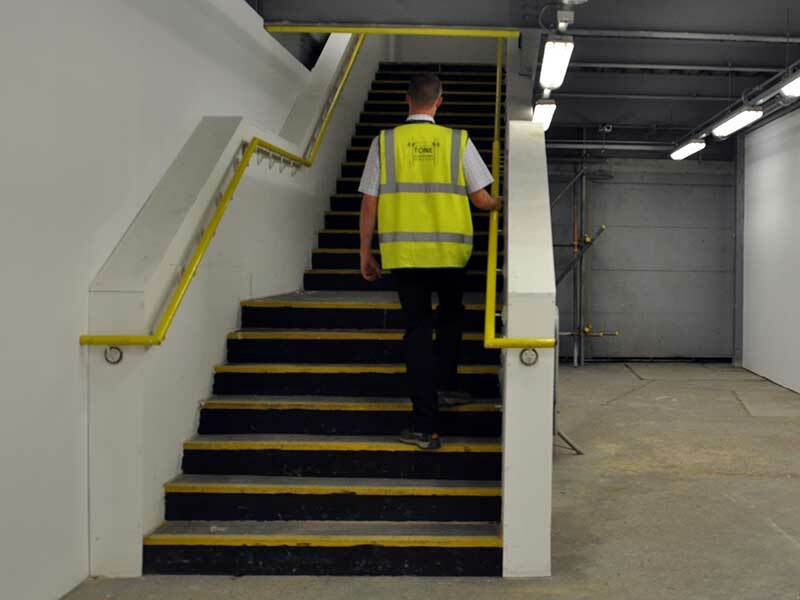 Inspections – with a full time HSEQ Team TONE are able to offer a fully documented inspection / maintenance service, including where required the use of the ‘safe label’ system. PPE – all TONE personnel are provided with high quality	PPE Personal Protective Equipment to enable them to carry out their work safely. With safety critical equiptment, controlled records are maintained for the purpose of inspection, maintenance and replacement.